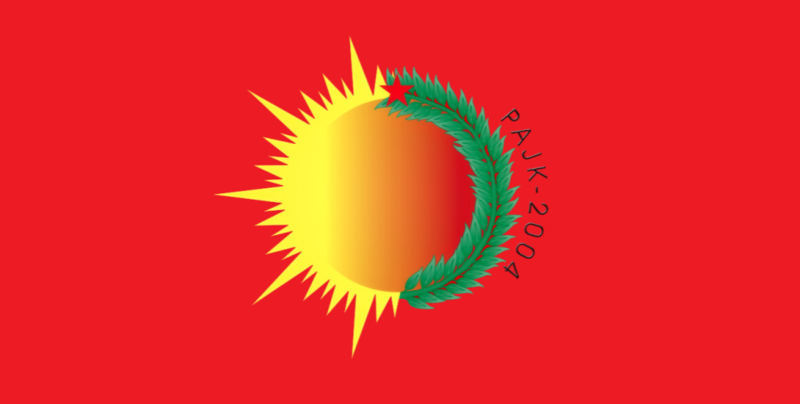 The Coordination of the Kurdistan Free Women's Party (PAJK) has appealed to political prisoners and demanded the end of sacrifice actions. With the sacrifice action of Medya Çınar, who ended her life this morning in Mardin High Security Prison, a total of four political prisoners have put an end to their lives in protest against the aggravated isolation imposed on Kurdish People’s Leader Abdullah Öcalan. 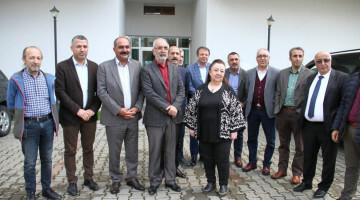 Before Çınar, political prisoners Zülküf Gezen, Ayten Beçet and Zehra Sağlam had ended their lives to draw attention to the continued isolation imposed on Öcalan in the Imrali prison island. 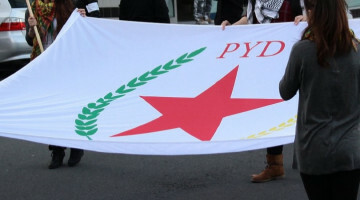 The Coordination of the Free Women of Kurdistan Party (Partiya Azadiya Jin a Kurdistan, PAJK) released a statement appealing to the PKK and PAJK prisoners imprisoned in Turkey and calling for the end of sacrifice actions. 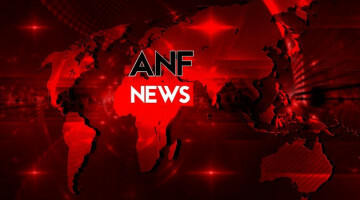 The statement made public on Monday said: "Our resistance, which was launched with the call for the removal of the isolation of Leader Abdullah Öcalan, has been going on for four months. On 1 March, the resistance movement initiated by Leyla Güven widened - thousands of prisoners joined the hunger strike resistance. 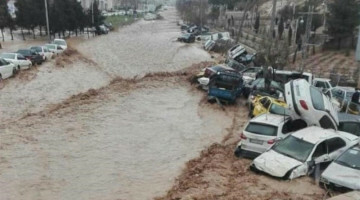 These actions were met with great solidarity in society and the world public. The fight being waged in prisons, in Europe and in Kurdistan is already an act of self-sacrifice. It is a process of resistance in which everything is risked. 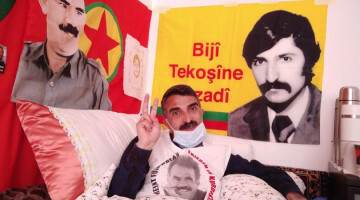 For months the activists on hunger strike have left their bodies hungry to break the isolation of our Leader, manifesting an attitude of self-sacrifice. The resolute resistance is a historic leadership in the sense of settlement with fascism.